Dale Kelley has been executive director of the Alaska Trollers Association for nearly 30 years. She serves on the boards of several state and national fisheries organizations and federal advisory groups. Poor enforcement and oversight in British Columbia put Alaskan and B.C. 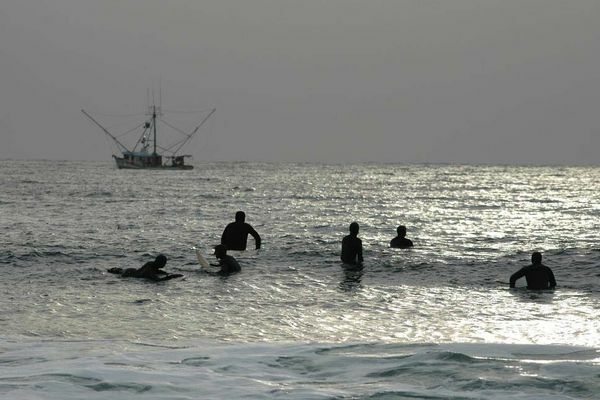 livelihoods at risk. 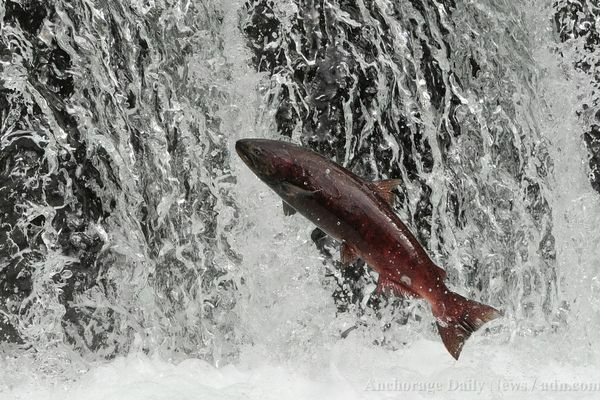 OPINION: King salmon returns in Southeast give lie to limited numbers imposed on Alaska trollers. 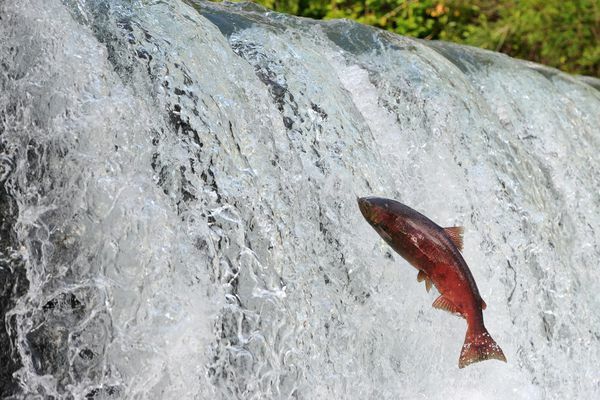 Tom Sheely's October Compass piece on genetically engineered (GE) salmon strongly condemned Alaska's congressional delegation and took a swing at the Legislature, seafood industry, resident anglers, Alaskans and anyone else who may have concerns about the approval of GE animals. Salmon virus doesn't mess around, why does Canada? 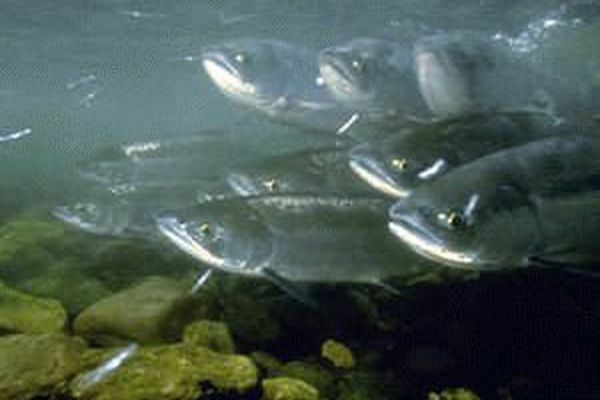 Alaska wisely chose to ban fish farming and avoid the risk of associated diseases, yet people to the south put Alaska squarely in the path of its greatest fear. Canada's silence and lack of swift action is appalling.